This is a great product that will keep your XK8 / XKR's boot area well organised and tidy. * Made from top quality black carpet material so it's hard wearing and very tough. * No drilling needed etc. * It actually looks like part of the car. 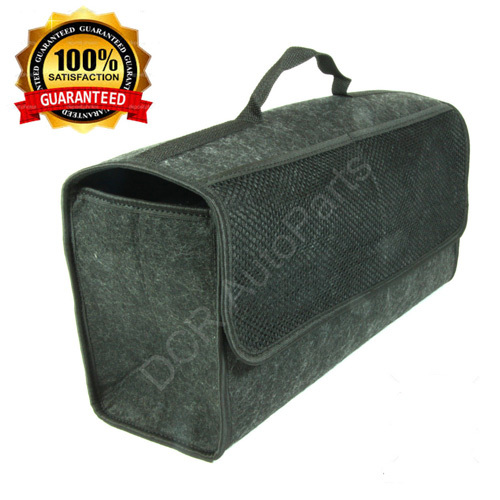 Great Price for the XK8 / XKR Car Carpet Tidy Storage Organiser Boot Bag - £24.75 + Shipping and VAT. NOTE - No UK VAT Payable if you live outside of the UK and EEC Countries.